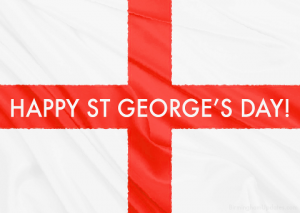 MMG's English blog at PMCurie | Happy saint George day to all English people! 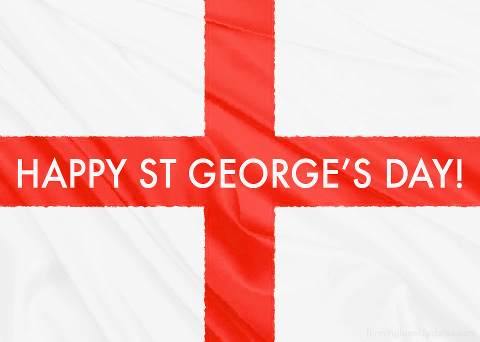 Happy saint George day to all English people! Saint George Day is the national holiday of England (NOT Great Britain or the United Kingdom, JUST England).